Once again another reboot of the “Fantastic Four” franchise, and yet another disappointment. The film currently holds a whopping 10 percent score on Rotten Tomatoes, and keep in mind that the bar was was already set low from the previous Fantastic Four films. The way this franchise has been, perhaps another reboot may be made down the road, but I think its time time leave these four heroes alone for a while. “Fifty Shades of Grey” was certainly talked about a lot leading up to its release, however since then, the film’s popularity has faded, if not completely disappeared. Being called boring, cheap, and misogynistic by some, the film was a let down from the hype that surrounding both it and the book series. Pixar’s track record has been undeniably great so far with only minor slip-ups. Fresh off the heels of “Inside Out,”critically acclaimed as one of their best films (and I would argue one of the top movies of the year), “The Good Dinosaur” came as a huge let down. The film lacked both quality characters and emotional appeal and fell short on many of the qualities that Pixar has become famous for. With releases such as “Finding Dory” and “The Incredibles 2” up next, it won’t be long until “The Good Dinosaur” is forgotten. If you’re one of the dozens of people who went to see this film, perhaps you know why it failed. This reboot of the 1980’s TV series of the same name completely bombed, and had it’s theatrical run cut short when Universal pulled it from theaters after only two weeks. Opening to 2,500 screens on its first weekend and earning only $1.37 million, the film was proclaimed as the worst major studio opening this year. Now, however, it also holds the title for the worst opening for any film in history debuting on more than 2,00 screens. If there is one lesson to learn from this, it is that not all reboots are good ideas. With a cast including Mila Kunis, Channing Tatum, Sean Bean, and Oscar winner Eddie Redmayne, “Jupiter Ascending” certainly had some star power behind it. Unfortunately for this film, all the Hollywood stars can’t fix a bad story. A weird plot and bad acting are just some of the reasons this film did not do well. If the latest entry into the “007″ franchise, proved one thing, it’s that not even a bad movie can sink Mr. Bond. Despite the negative reviews the film did moderately well at the box office. Coming off the high of “Skyfall,“ “Spectre” left much to be desired from the secret agent. I’ll be honest, this one’s a little personal. As a kid who grew up watching a lot of “SpongeBob SquarePants” and as someone who can quote the majority of 2004’s “The SpongeBob SquarePants Movie,“ I was very excited to see everyone’s favorite sponge back on the big screen. Even more so, after hearing that some of the show’s earliest writers were working on the script. What followed was one of the weirdest movies I have ever seen with a very thin and somewhat confusing plot. Disney’s “Tomorrowland” really had so much potential yet came up incredibly short. Brad Bird, famous for animated hits such as “The Incredibles” and “The Iron Giant” reportedly turned down the opportunity to direct “Star Wars: Episode VII” in order to focus on “Tomorrowland.” However, that certainly did not help this film. Bogged down in philosophy, “Tomorrowland” just didn’t hit the mark with audiences. In a year that has seen releases extending the franchisees of legendary films as “Jurassic Park” and “Star Wars,” why not add another to the famed “Terminator” franchise. Well, “Terminator Genisys” proves exactly why not. An overly complicated story line is among the many reasons this film did not do well. Some franchise are probably better being left alone. 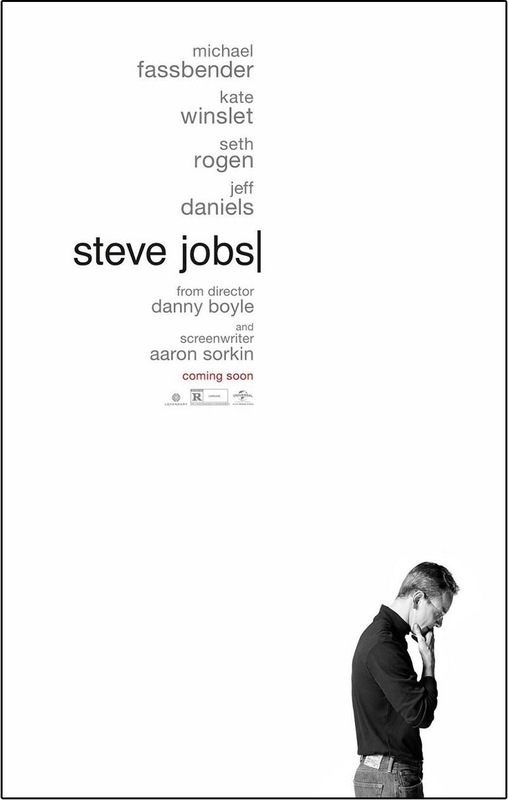 An honorable mention for being disappointing in a different way: “Steve Jobs.“ Although the biopic starring Michael Fassbender as the late Apple CEO received plenty of critical acclaim and generated some Oscar buzz, this enthusiasm was not reflected in the box office numbers.